Our quick post the other day on a fun image noting that deserts receive more energy from the sun in 6 hours than humankind consumes within a year was quite popular, as was Vote Solar’s witty solar energy spill billboard, so I figure you might also like the image above that the Australian Youth Climate Coalition dropped on the CleanTechnica ‘timeline’ on Facebook. As it notes, in 14 and a half seconds, the sun provides as much energy to Earth as humanity uses in a day. In other words, people who say we don’t have space to power the world with renewable energy are off their bloody rocker. Electric cars may be struggling to find a home, but EV’s are making remarkable progress in the unlikeliest of places; aviation. Last summer we brought you the story of the Elektra One, an all-electric airplane a range of about 300 miles. Well the brilliant minds behind the Elektra One are back with a new version that sports twice the range of the original. The brainchild of Solar World and PC-Aero, the Elektra One is made from a high-tech composite material. The entire plane weighs in at just 400 pounds, and has a maximum weight limit of 220 pounds. With a pilot on board, the new version of the Elektra One can travel just over 600 miles on a charge thanks to the addition of wing-mounted solar panels, which provide a trickle charge to the batteries. This extended range actually makes the Elektra One quite viable as a puddle jumper for private use. Yes, the single-passenger cabin and light payload make it rather impractical as much more than a hobby or toy right now…but give it a few years. At $145,000, the price is still half that of most amateur ”hobby” planes. The most popular airplane in the world, the Cessna 172, has a flying range of about 600 nautical miles (depending on a wide variety of factors from wind speed to fuel tank size), and if the Elektra One can add a few more seats and a bit more payload capacity…well, have you seen the price of gasoline these days? It only costs more if you’re filling up an airplane. The Elektra One could become the Cessna 172 of electric aviation one day. Any amateur pilots want to chime in on this electric aviation pioneer? Would you ever take an electric plane into the air? At the time of writing this article, QANTAS flight 1120 is en route from Adelaide to Sydney on a return journey using a new sustainable aviation fuel derived from recycled cooking oil. Prior to launch earlier this morning, QANTAS CEO Alan Joyce announced that QANTAS would be conducting a feasibility study into the potential for an Australian sustainable aviation fuel industry. The study, expected to start in May of this year and with technical support from Shell and funding from the Australian Government, will explore the conditions needed for the production of aviation biofuel from sustainable sources within Australia, said Joyce. “Alternatives to conventional jet fuel are vital to the aviation industry meeting ambitious targets for carbon-neutral growth and emissions reduction. “Australia has the skills, resources and infrastructure to take a lead in this emerging sector, which the CSIRO has estimated could generate up to 12,000 jobs over the next 20 years. But there are also significant challenges – which is why we need to establish a clear plan. Today’s flights were powered by a 50:50 blend of biofuel and conventional jet fuel, supplied by SkyNRG and certified for use in commercial aviation. 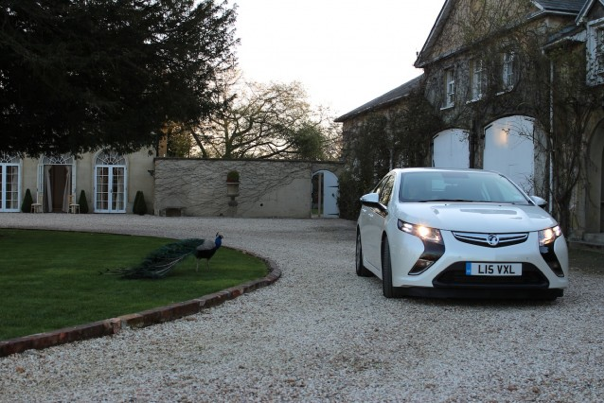 The blend’s ‘life cycle’ carbon footprint is around 60 per cent smaller than that of conventional jet fuel. Compressed Natural Gas (CNG) is a form of natural gas subject to high levels of pressure. It is colorless, tasteless and odorless. CNG is often used in heaters, air conditioning units and running vehicles. In some countries, CNG Experts claim that using CNG on vehicles is way better than gasoline. Enumerated below are the differences between the two. CNG mainly has two sources: one, it may come from organisms that produce methane as part of their natural metabolic processes and second, from organic materials deep within the earth which are subjected to very high pressure. Gasoline, however, originates from crude oil which comes from a black liquid pumped out of the earth called petroleum. Crude oil consists mostly of hydrocarbons while natural gas consists of methane. Due to the more natural form of CNG, it is preferred by many environment conscious consumers over gasoline in running vehicles. CNG reduces emissions of harmful gases like carbon monoxide (CO), carbon dioxide (CO2) and nitrogen oxide by huge percentages. Moreover, burning of CNG expels lower amounts of carcinogenic particles into the air. Burning gasoline on the other hand produces large amounts of CO and CO2 which leads to the greenhouse effect, commonly known as global warming. In most cases, CNG costs fifteen to forty percent less than the regular gasoline. However, the cost of CNG-powered vehicles are discovered to be about $3,500 more than the gasoline-powered ones. This is due to the high price of CNG fuel cylinders. On the good side, since CNG-powered vehicles are increasing in popularity, prices are expected to become lower in the future. In terms of miles per gallon, a regular gasoline-powered car averages thirty two miles per gallon while a CNG-powered car averages forty three miles per gallon. Lastly, the car oil in a CNG-powered car does not need to be changed as often as the gasoline-powered counterpart because of the cleaner burning ability of CNG. 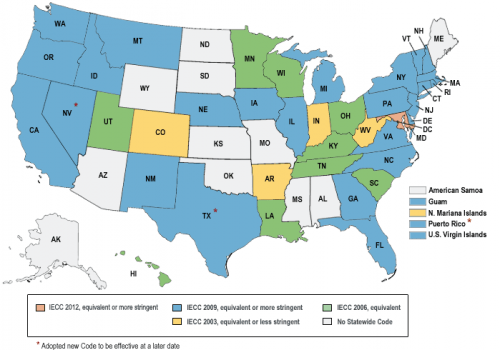 Recent studies show that CNG has a higher octane rating than regular gasoline. Higher octane rating means higher and better engine performance. CNG-powered vehicles can overpower a gasoline-powered vehicle’s acceleration and speed. 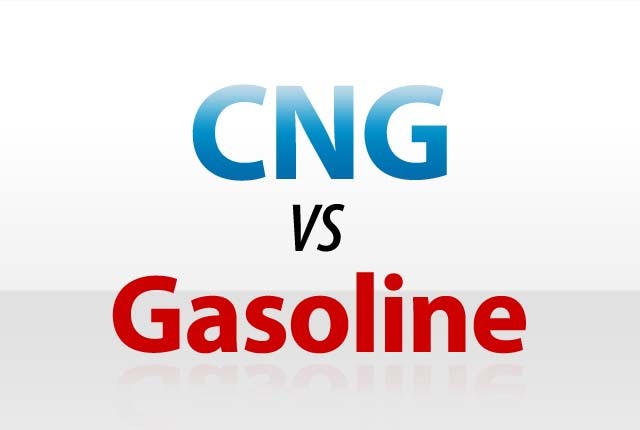 CNG is safer to use than gasoline because of its low chance of flammability. Although CNG is flammable, chances are slim since it is lighter than air which means it can scatter very fast. CNG can only be flammable when the concentration of the air is five to fifteen percent natural gas which is not likely to happen in most cases. Both CNG and gasoline are widely available worldwide. The United States of America brings about 25% of the world’s natural gas production while Saudi Arabia has the most production of crude oil and petroleum. However, while gasoline can only be accessed through authorized refilling stations, CNG can be refilled at the comforts of one’s own home. A machine named “Phill” was invented in California in 2005 by the Fuel Maker Corporation. Phill allows car owners to refuel overnight in their own homes using their household natural gas line.